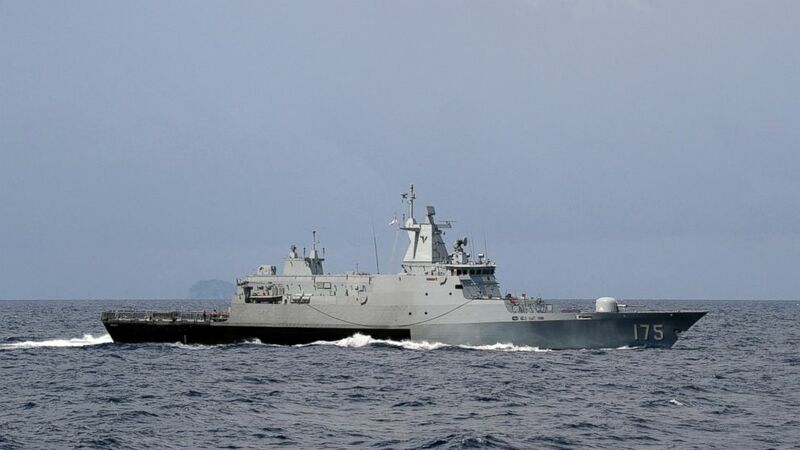 PETALING JAYA, -- Boustead Holdings Bhd has clinched a contract extension for the supply and delivery of spare parts and training for the 23rd Navy Frigate Squadron from Ministry of Defence worth RM43.45 million. In a atock exchnage filing yesterday, Boustead said its subsidiary, Boustead Naval Shipyard Sdn Bhd, has received a letter of award from the Ministry of Defence on Sept 3, 2015. The extension was for a period of two years up to Sept 9, 2017 for the remaining contract value of RM43.45 million. Boustead said the contract will not have a material effect on the group's earnings. 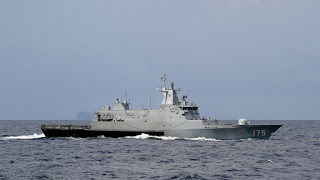 The Royal Malaysian Navy KD Kelantan (F-175) Kedah class is based on the MEKO 100 corvette.